We’re excited to announce a very special offer from Bear, available just to our readers. 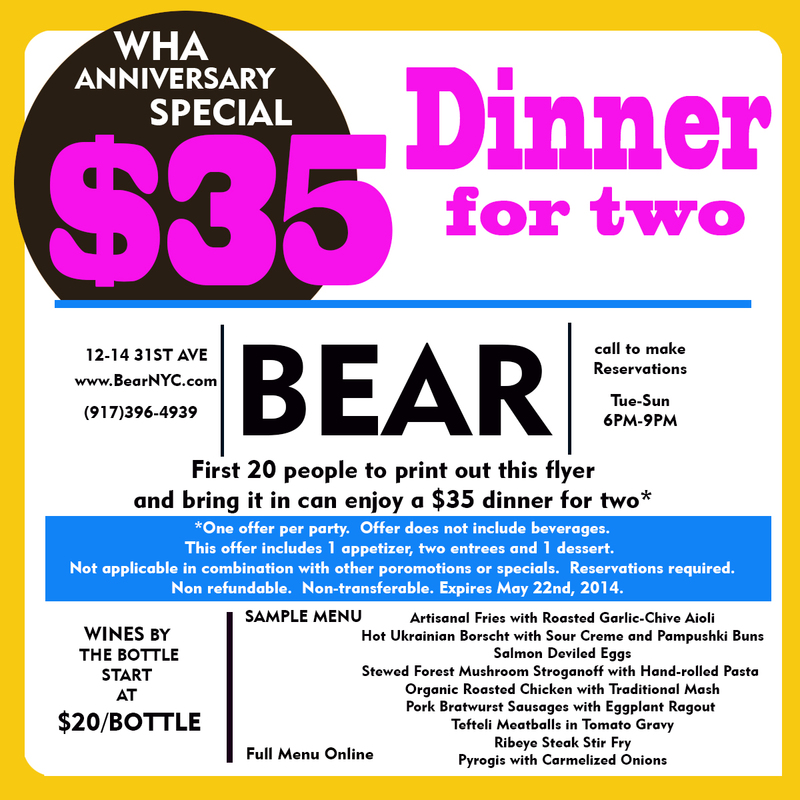 In honor of our big 4 year anniversary, which we rang in last month, Bear is extending an exclusive dinner discount for our readers. 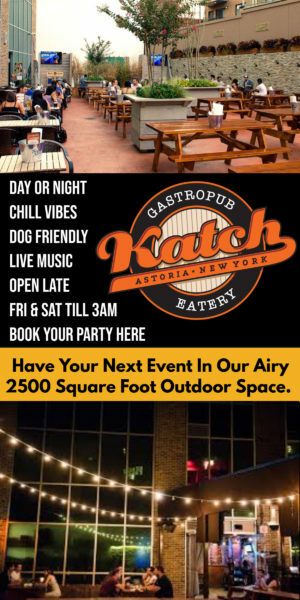 You’ll find the details below, including an enticing list of menu items. These items really got us excited, especially since they’re comforting dishes that are perfect for the recent chill in the weather. 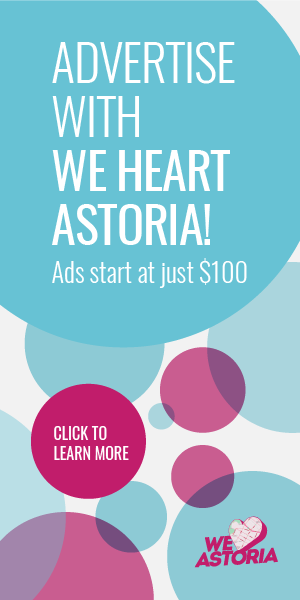 Remember to print the below coupon, make your reservation at Bear and mention We Heart Astoria.